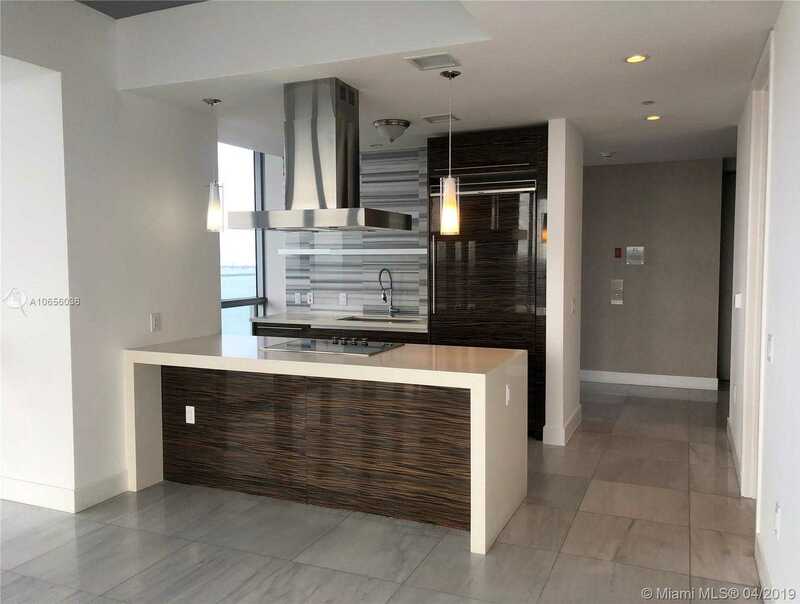 Detailed Description: Stunning 2 bedroom 2.5 bath corner residence with wrap around glass walls with beautiful views of both the city, Biscayne Bay, and Miami Beach! 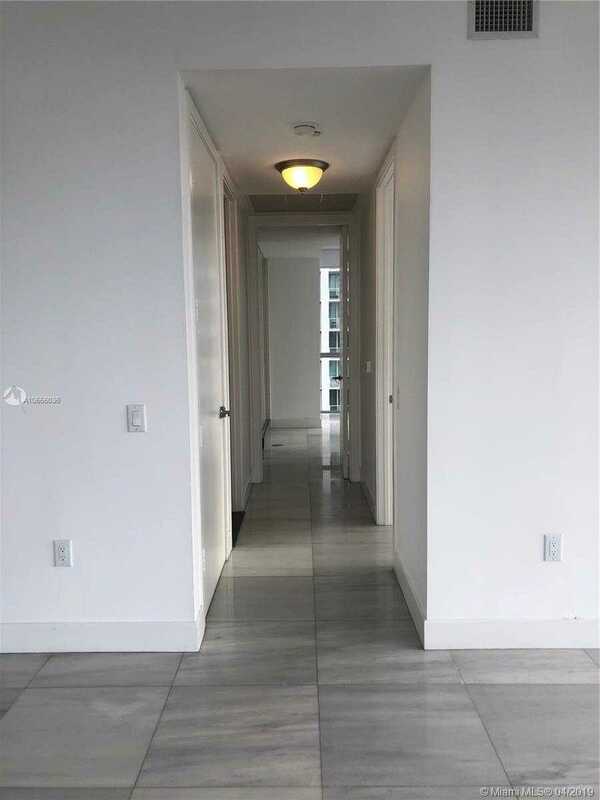 Private elevator access into condo foyer. 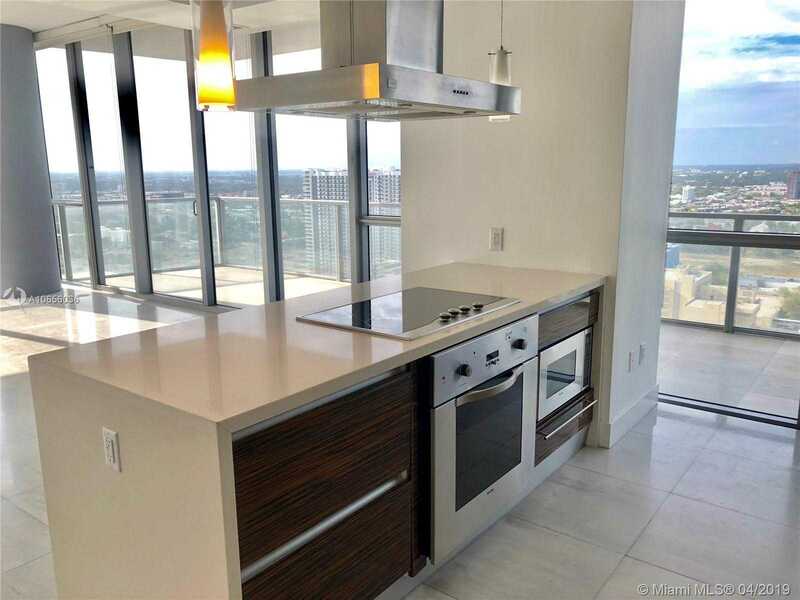 Open kitchen perfect for entertaining guests with high end zebra wood kitchen cabinetry and Viking appliances. 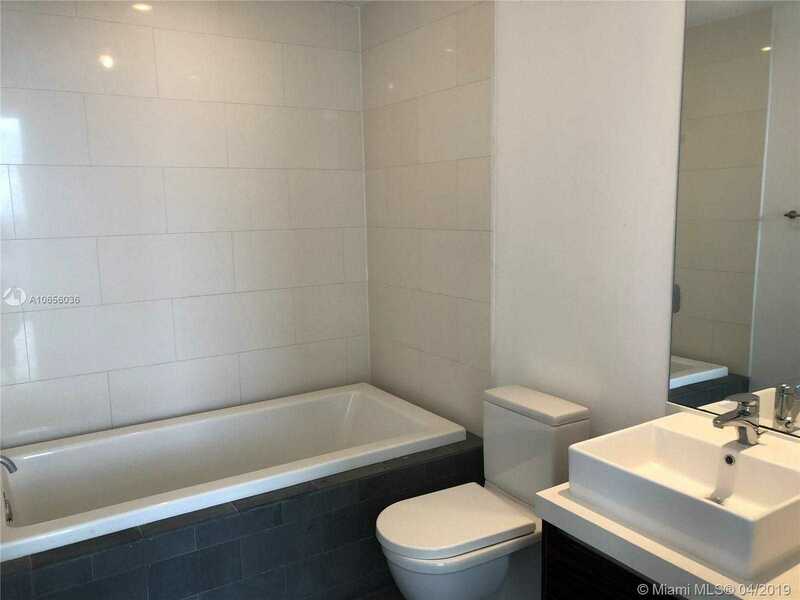 Italian porcelain flooring throughout unit. 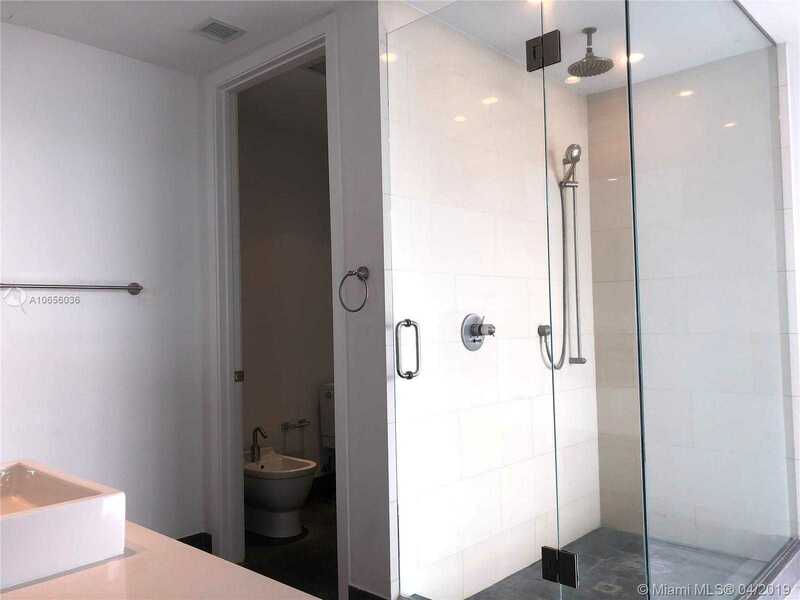 Spacious master bedroom with glass walls giving you a view to the city, custom walk-in closet, and bathroom. 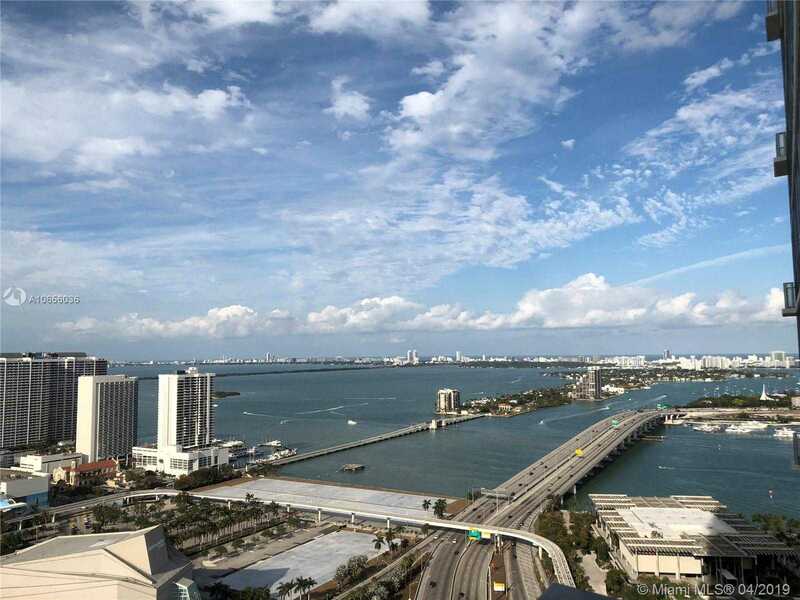 Take advantage of all the First Class Amenities offered: Concierge, Valet, Two heated pools, Full service Spa, Fitness center, Yoga studio and Tempo Miami, an all-suite boutique hotel-restaurant / bar / lounge. 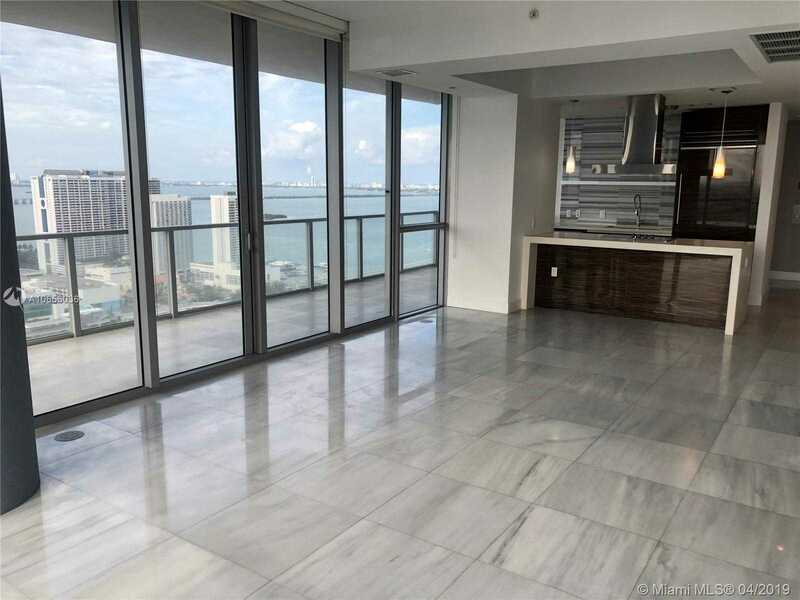 Just a few across from the Frost Museum and Perez Art Museum Miami and just steps away from American Airlines arena and Adrienne Arsht Center. 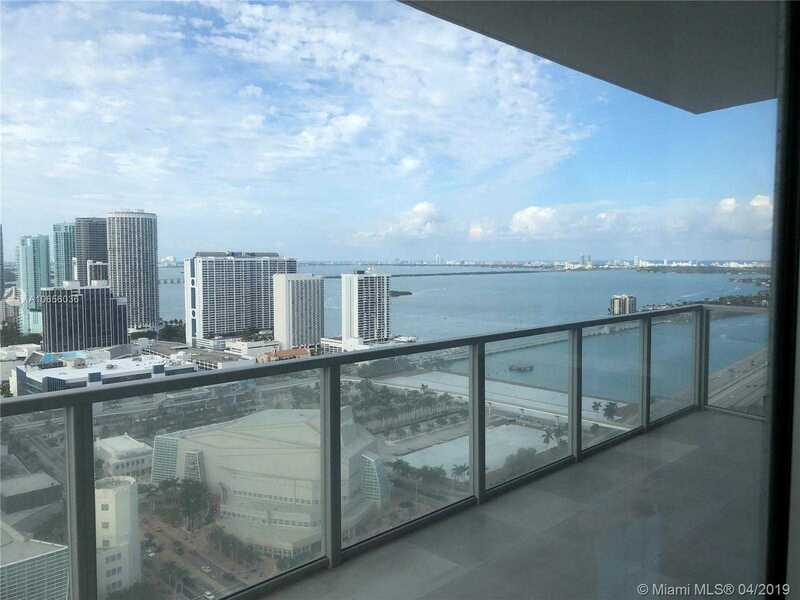 Detailed Description Stunning 2 bedroom 2.5 bath corner residence with wrap around glass walls with beautiful views of both the city, Biscayne Bay, and Miami Beach! 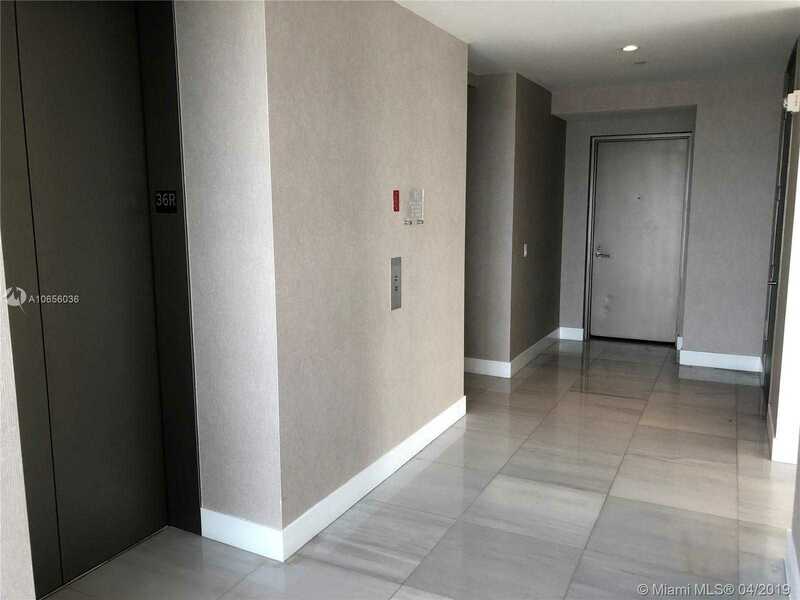 Private elevator access into condo foyer. 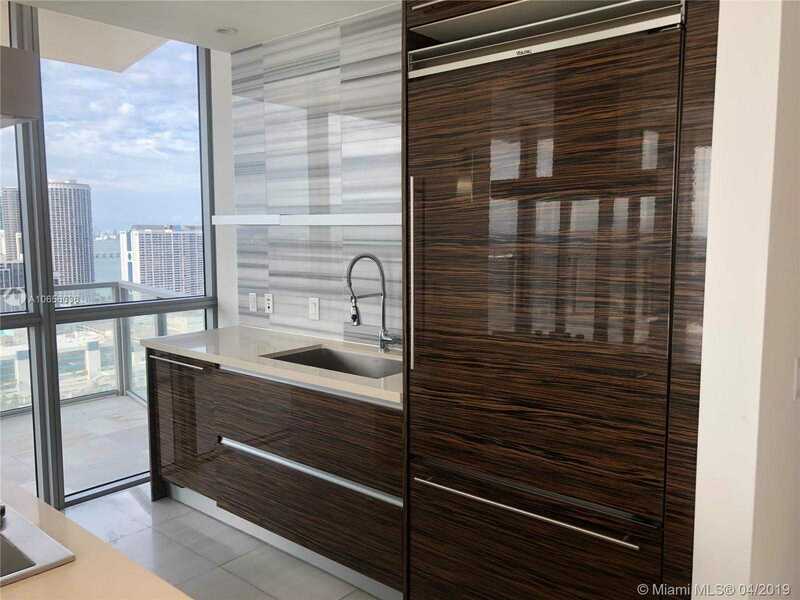 Open kitchen perfect for entertaining guests with high end zebra wood kitchen cabinetry and Viking appliances. 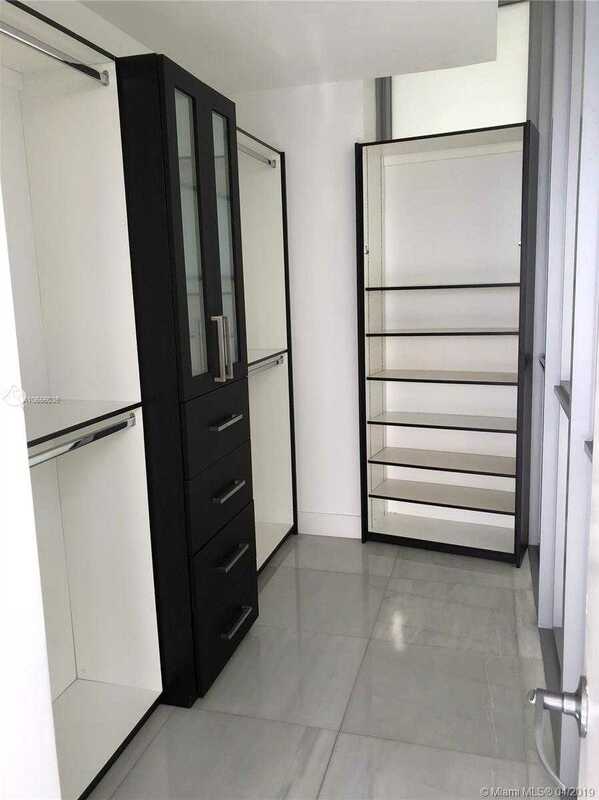 Italian porcelain flooring throughout unit. 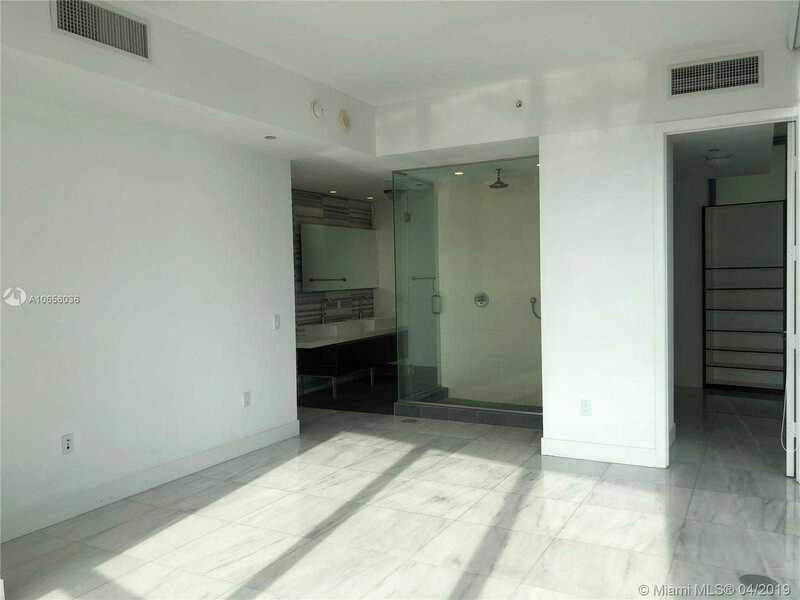 Spacious master bedroom with glass walls giving you a view to the city, custom walk-in closet, and bathroom. 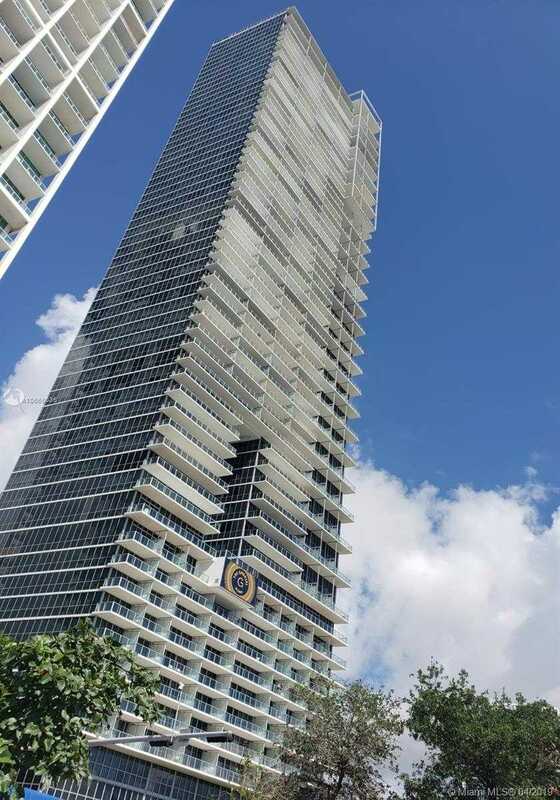 Take advantage of all the First Class Amenities offered: Concierge, Valet, Two heated pools, Full service Spa, Fitness center, Yoga studio and Tempo Miami, an all-suite boutique hotel-restaurant / bar / lounge. 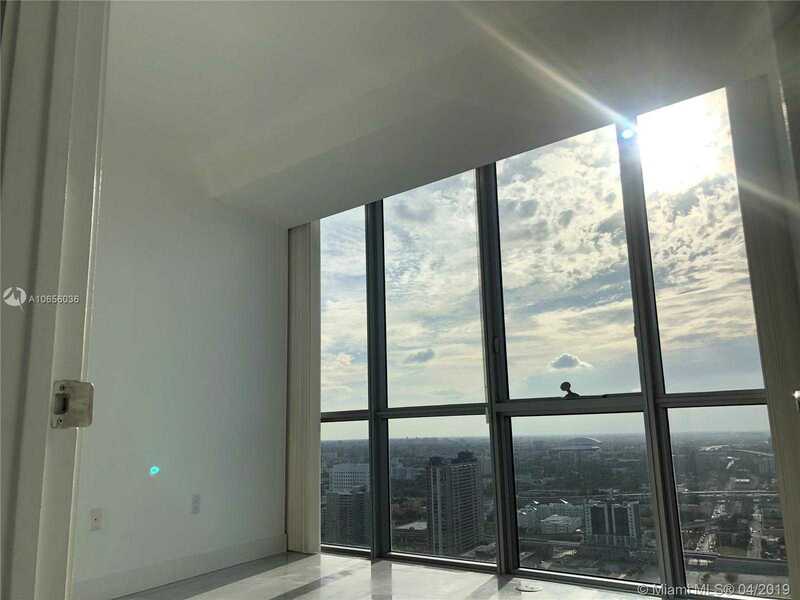 Just a few across from the Frost Museum and Perez Art Museum Miami and just steps away from American Airlines arena and Adrienne Arsht Center. Remarks Priced To Sell! 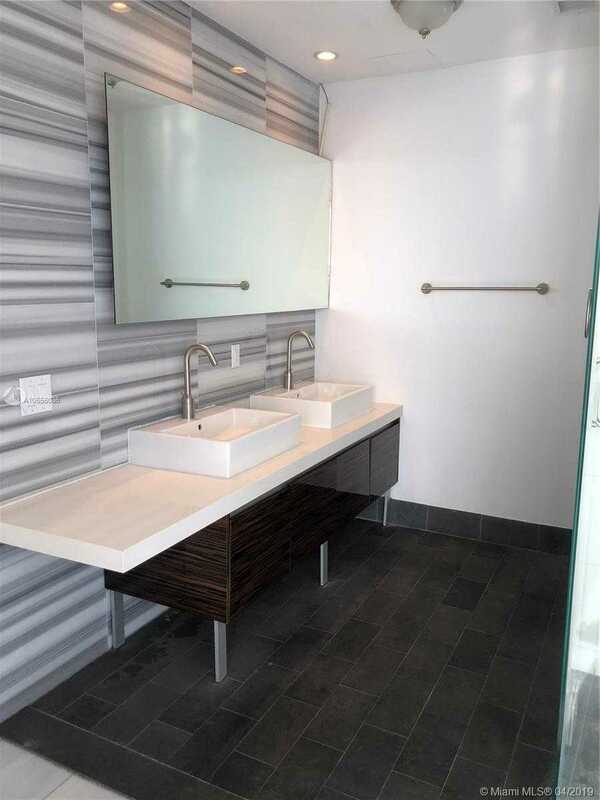 Gorgeous 2 / 2. 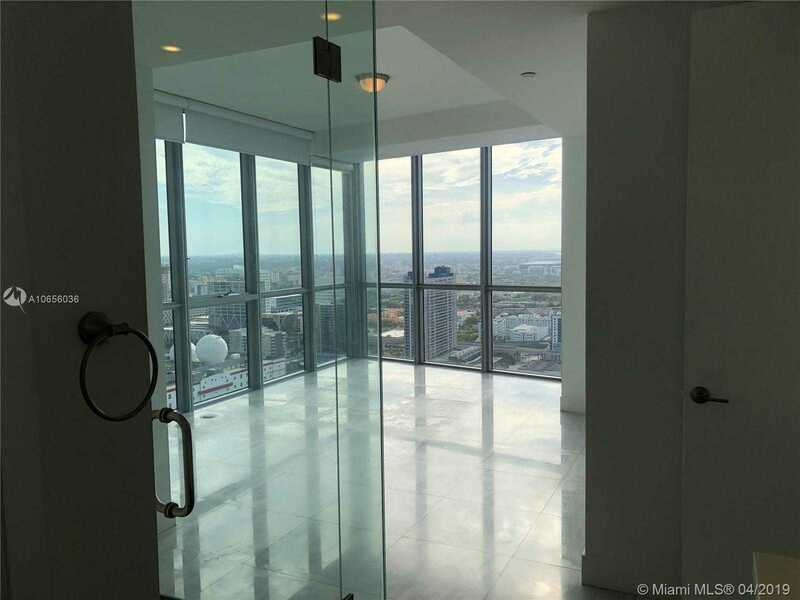 5 corner residence with private elevators and wrap around glass walls. 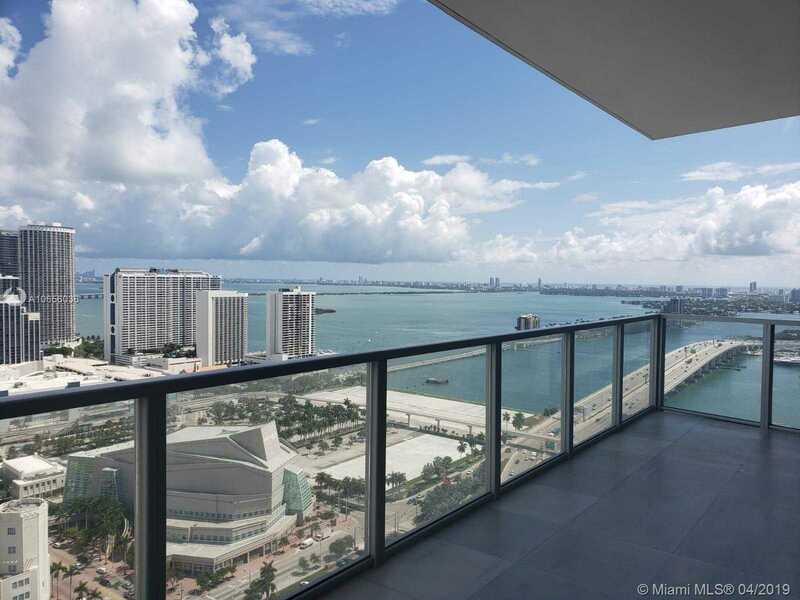 Stunning city and Miami Beach bay views!